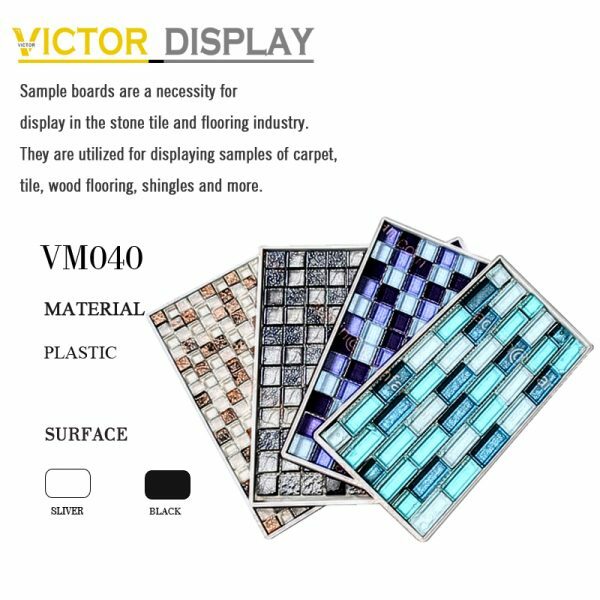 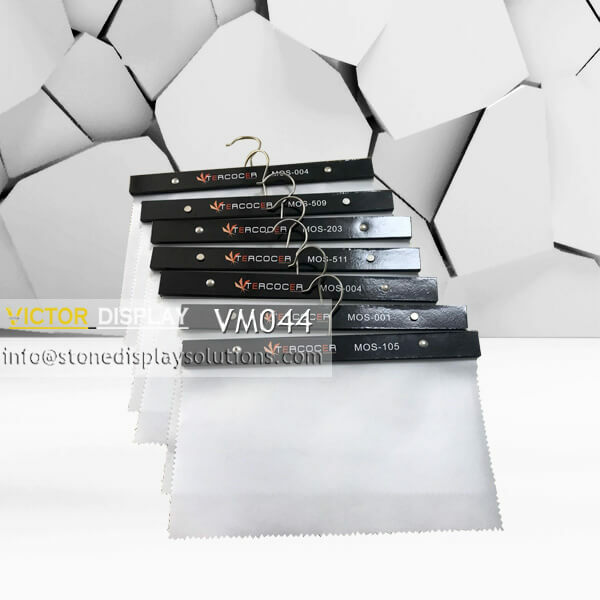 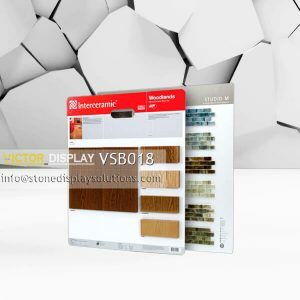 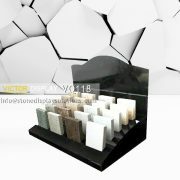 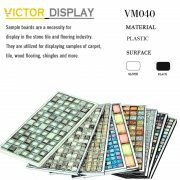 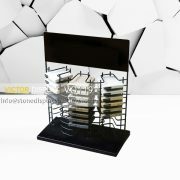 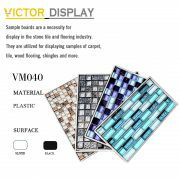 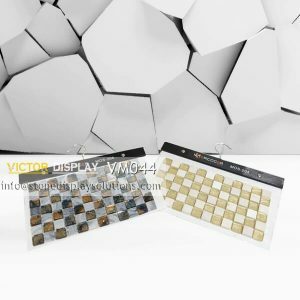 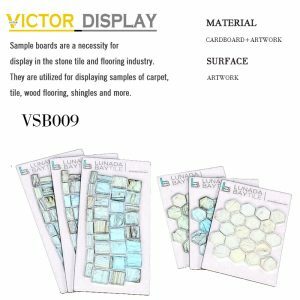 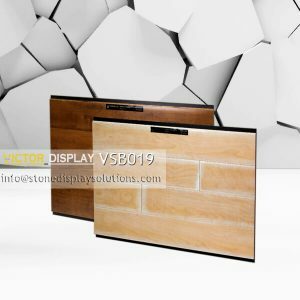 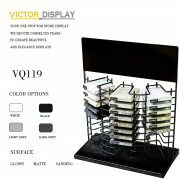 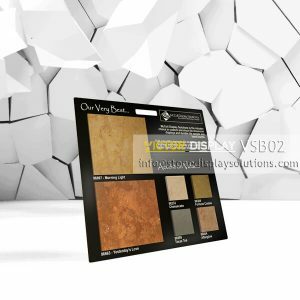 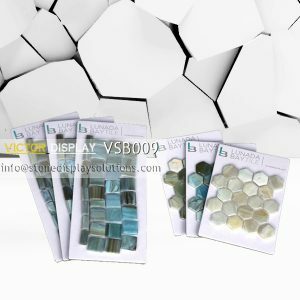 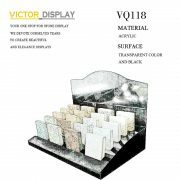 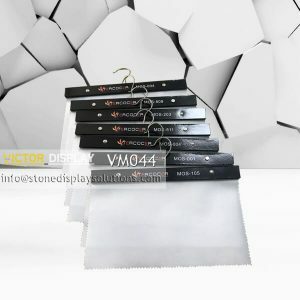 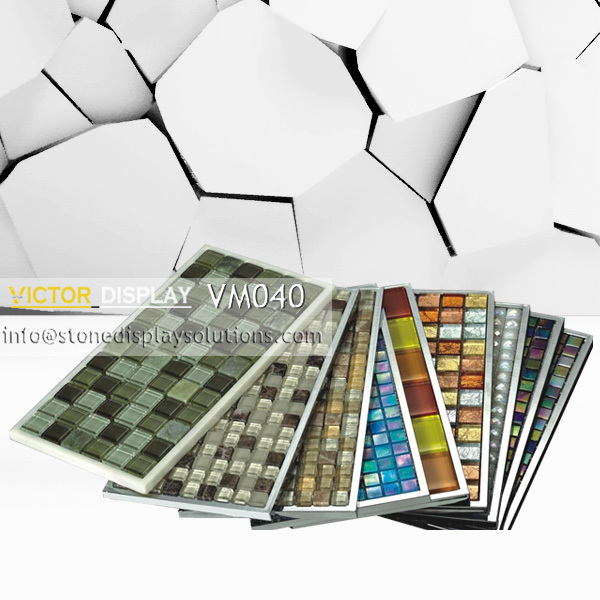 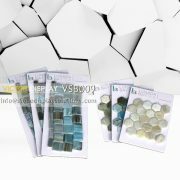 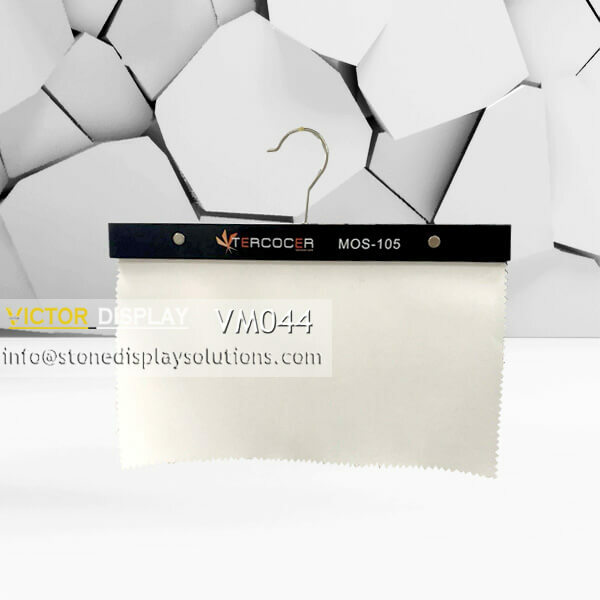 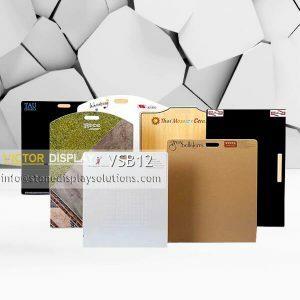 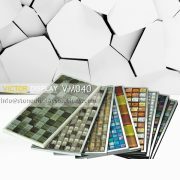 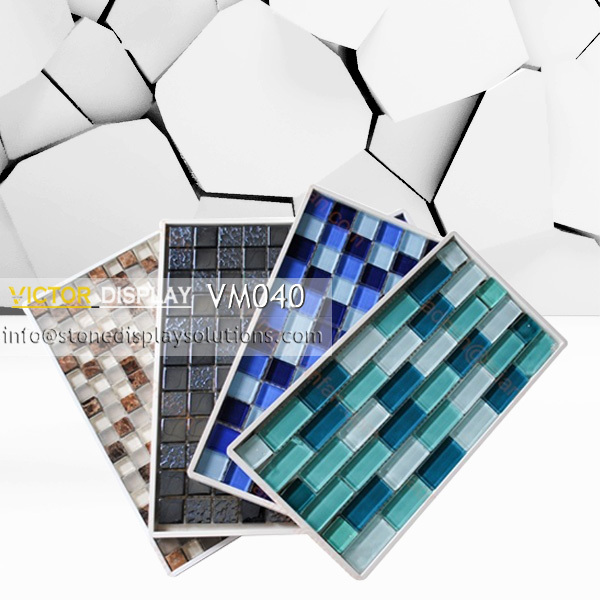 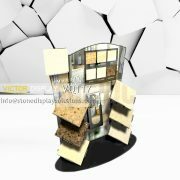 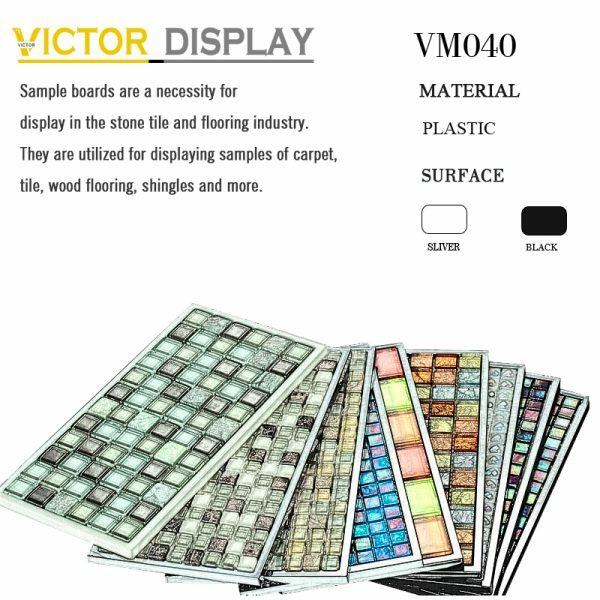 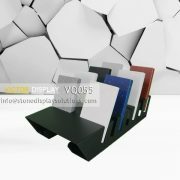 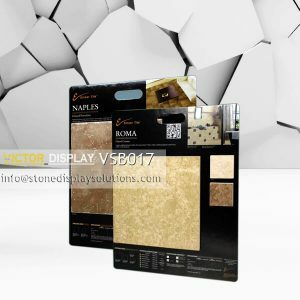 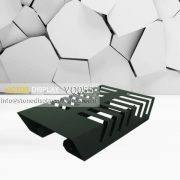 VM040 mosaic tiles sample boards are made of ABS plastic. It is durable and convenient in displaying mosaic tiles, which provides protective and a economical way to show different mosaic tile surface to customers. 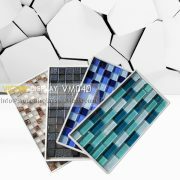 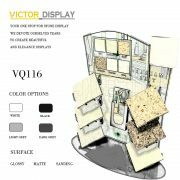 It can be helpful in mosaic tile showroom, retail store and construction company by showing layouts of these mosaic tiles.